Many of the women crocheted mats and bedspreads which were very colourful. Men cultivated their small gardens to grow vegetables and herbs; fennel very popular. Interesting to watch, as they used more primitive garden tools than we do. After the Second World War ended in 1945, Europe experienced one of the largest displacements of people in history. 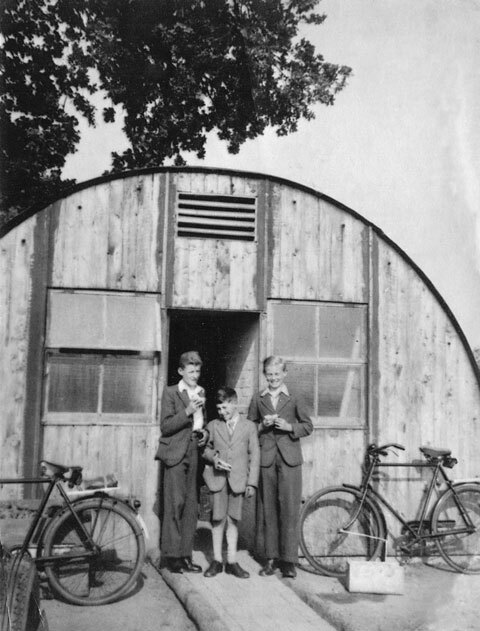 English people, who having survived years of bombing raids required temporary housing as their cities and neighborhoods were being rebuilt. With the recent departure of the Americans, large swaths of land and thousands of buildings became available to house many displaced families. A similar story was shared by the members of the Polish military who fought for the Allies during the war. A quarter of a million Polish servicemen accepted the opportunity to settle in Britain rather than return to Soviet occupied Poland. 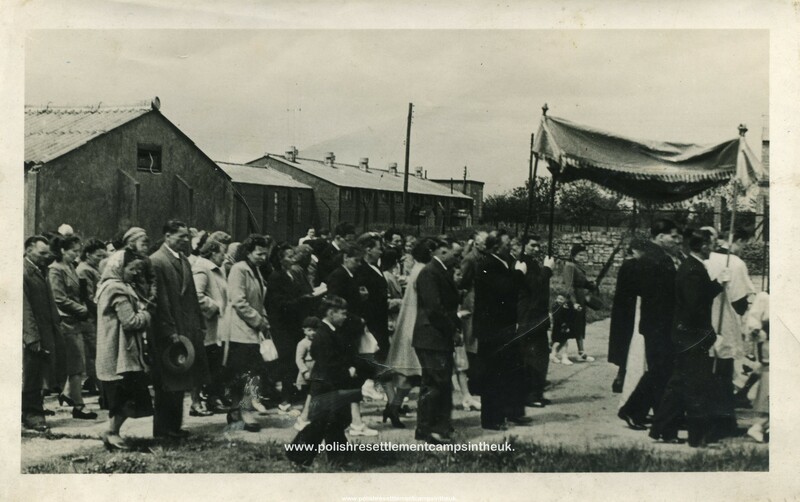 Many of the surplus military bases and airfields were used to set up around 40 camps to accommodate Polish refugees. One of these camps was Marsworth Polish Camp in Hertfordshire, which had previously been the 8th USAAF site Cheddington Airfield. The Polish people, whose lives had been entirely uprooted by conflict, transformed the old airbases into vibrant communities with individual homes, well-tended-to gardens, communal living areas, chapels, schools and entertainment venues. Conditions were primitive, and military buildings which were designed for temporary use, sometimes housed refugee families for years. However, with great resolve these communities thrived and grew before they eventually dispersed, settling out into communities in the UK, USA, Canada, New Zealand and Australia. The number of camps gradually shrunk through the late 1950s and 1960s with the last camp being closed in 1970. Stanislaw Jakubas was born at Bedford Hospital in 1948 – the son of Polish refugees living at the Resettlement Camp at Marsworth. Stanislaw grew up in the camp situated opposite Church Farm, before it was later relocated to a larger site. Upon a return trip to Marsworth in 2008, Stanislav, now an Assistant Professor at Krakow Academy of Fine Arts, produced a sketch of his memory of the camp at which he had lived as a boy. 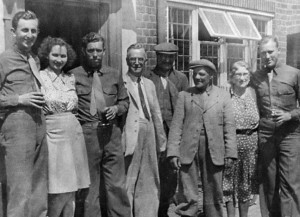 Stanislav and his family lived at Marsworth Polish Camp until 1956, when they moved to Canada; afraid he might loose contact with a childhood friend in Marsworth, Stanislaw – en route to Canada – sent overboard a letter in a bottle, hoping it would reach his friend. Ten months later the bottle was retrieved on the Irish Coast and the story made the BBC News.